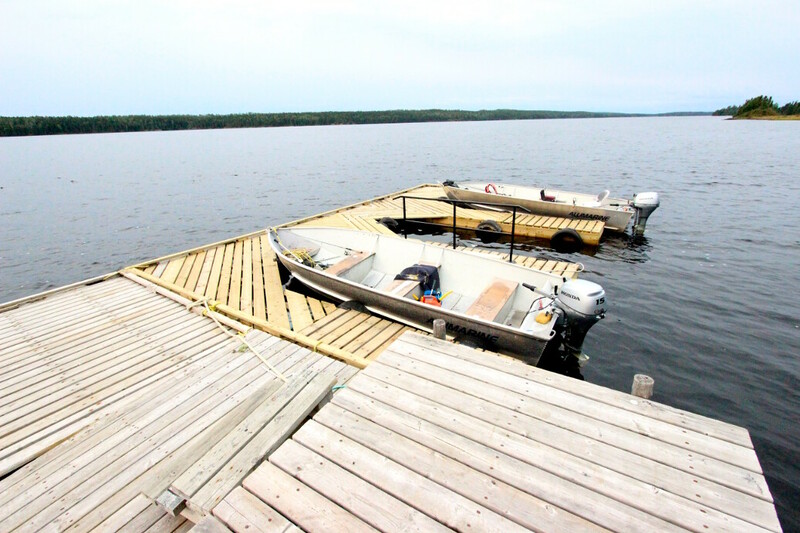 Other Camps on Lake: Yes, but these cabins and the Slate Falls Root Bay outpost are the only cabins on the west end of the lake; and the Lake St. Joseph is massive! 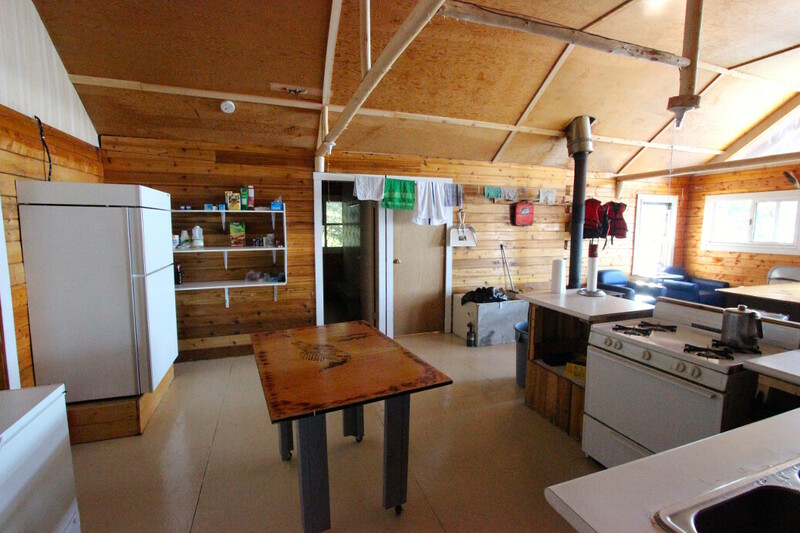 Although all three cabins are on the same island they are all arranged as outposts, independent of each other in every way and each cabin not visible from the others. 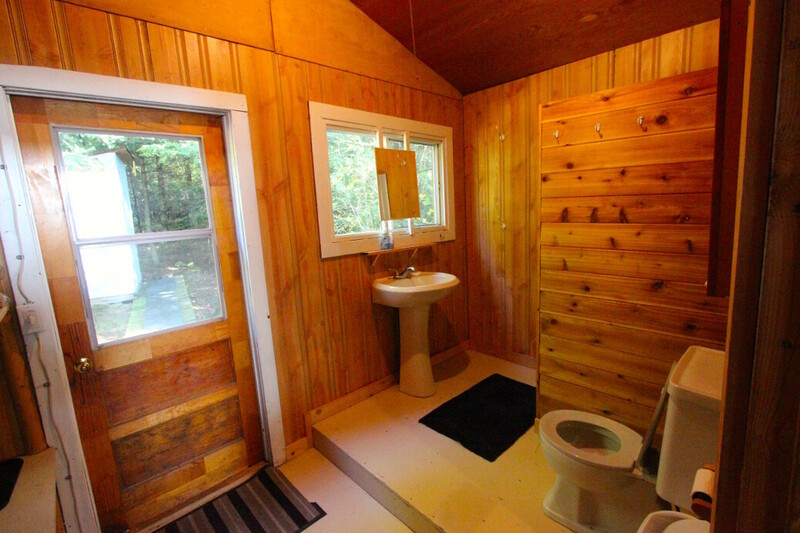 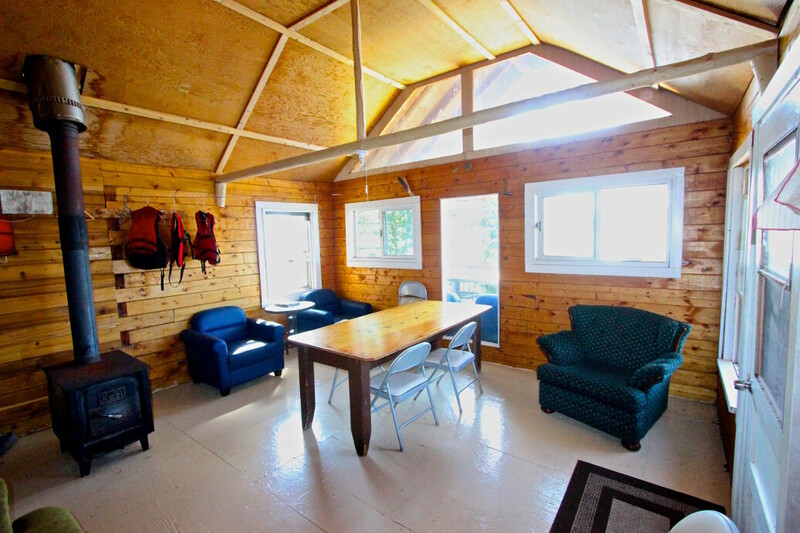 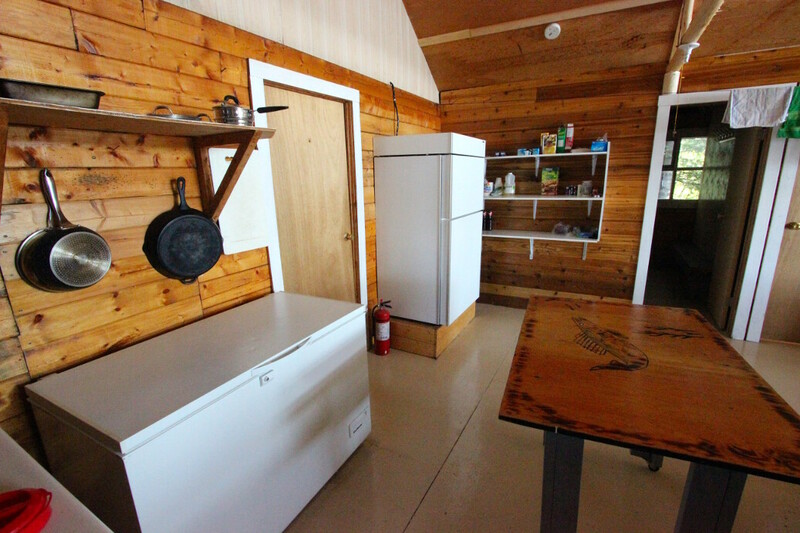 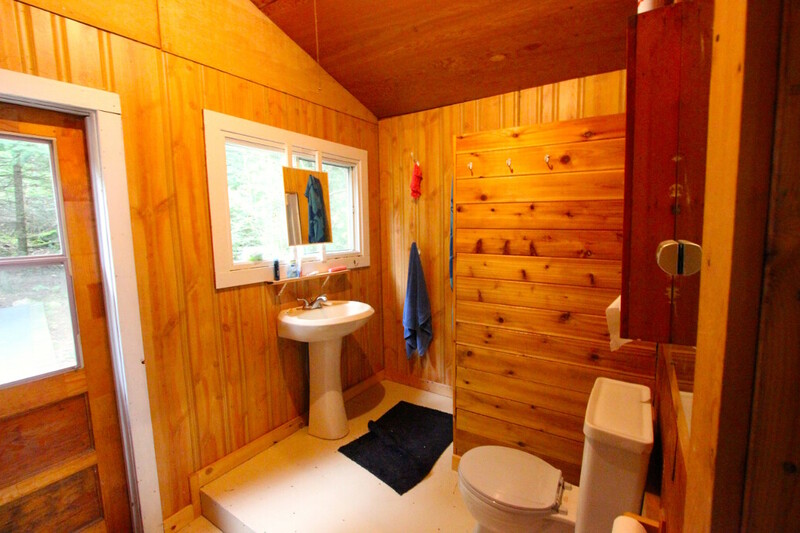 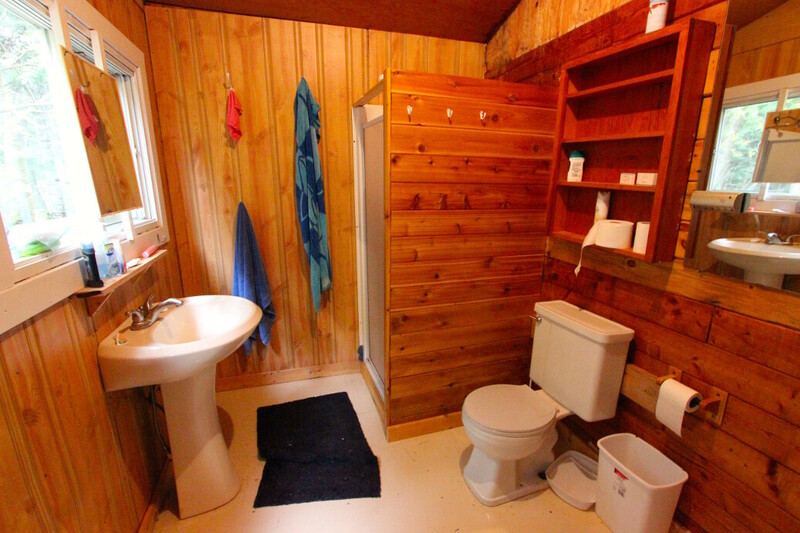 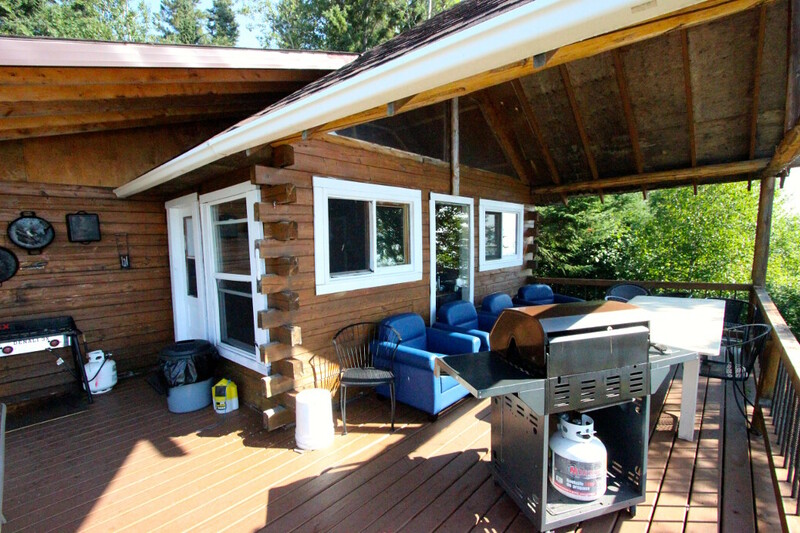 Each cabin has either 3 or 4 bedrooms and accommodate groups of up to 10 people. 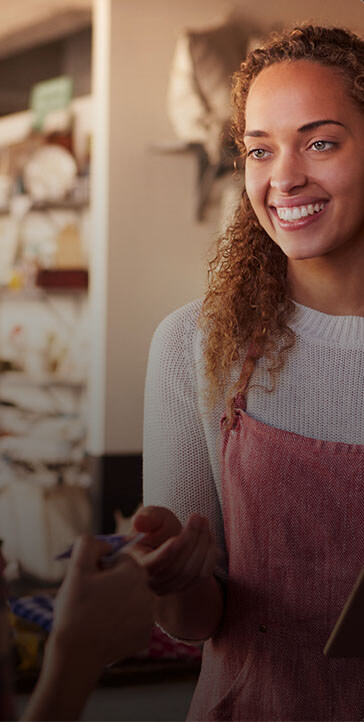 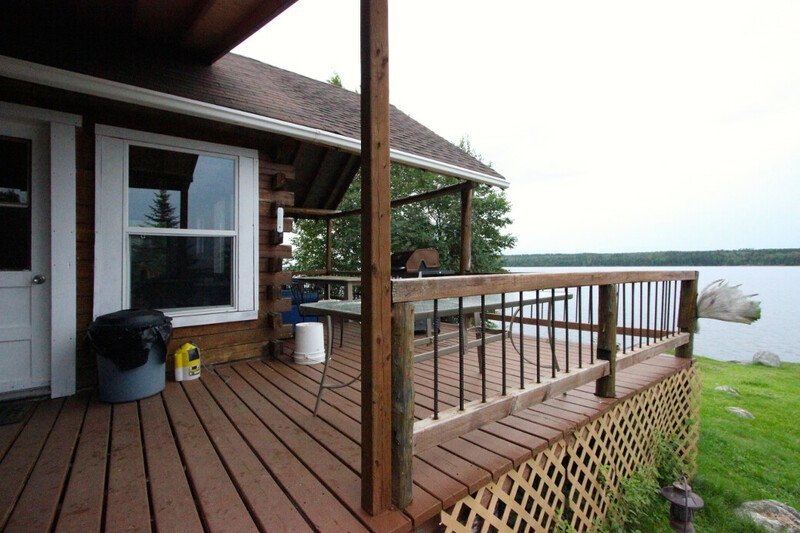 Being centrally located, traffic is easily dispersed in many directions, make your mind up while having coffee on the deck in the morning: east, north east, north west, east or southeast. 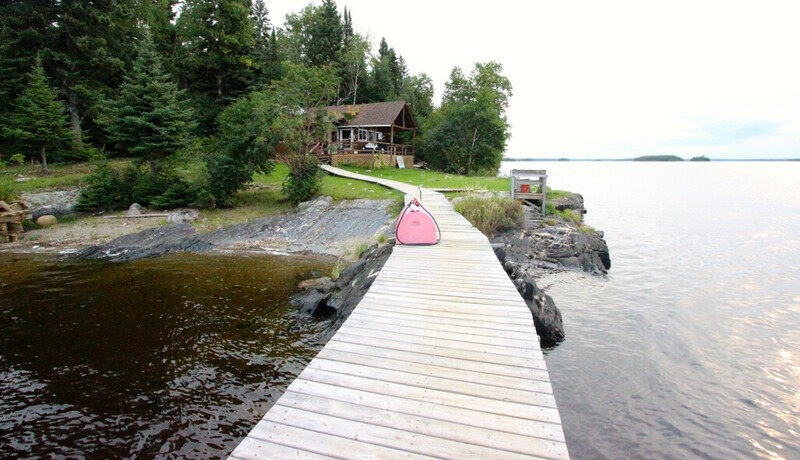 All destinations that lead to different parts of the lake. 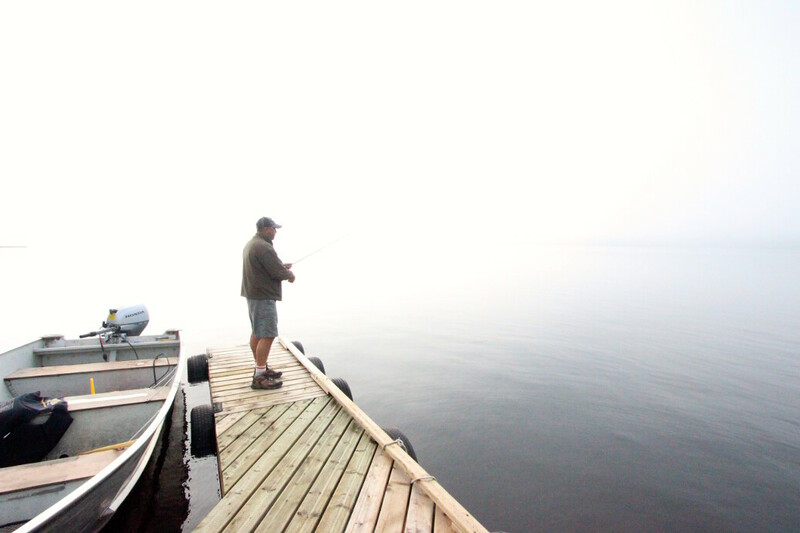 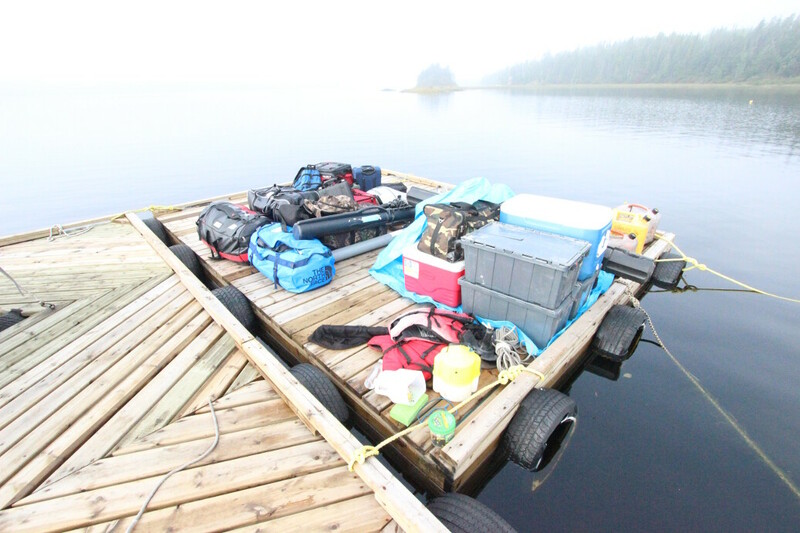 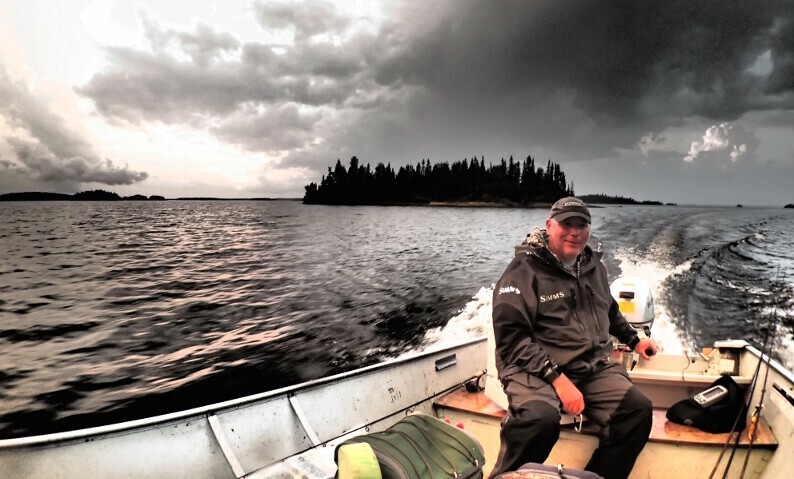 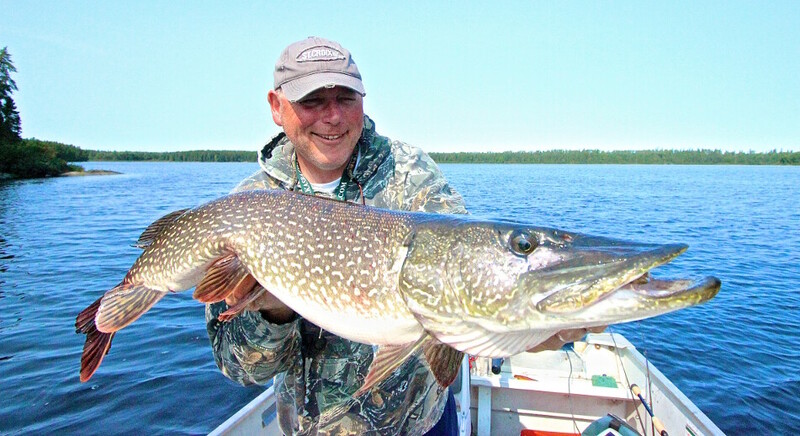 The lake itself is over 80 miles long and while most of our fishing is done within 5 miles of camp it is possible to stray out as far as 20 miles before having enough gas to get home becomes an issue. 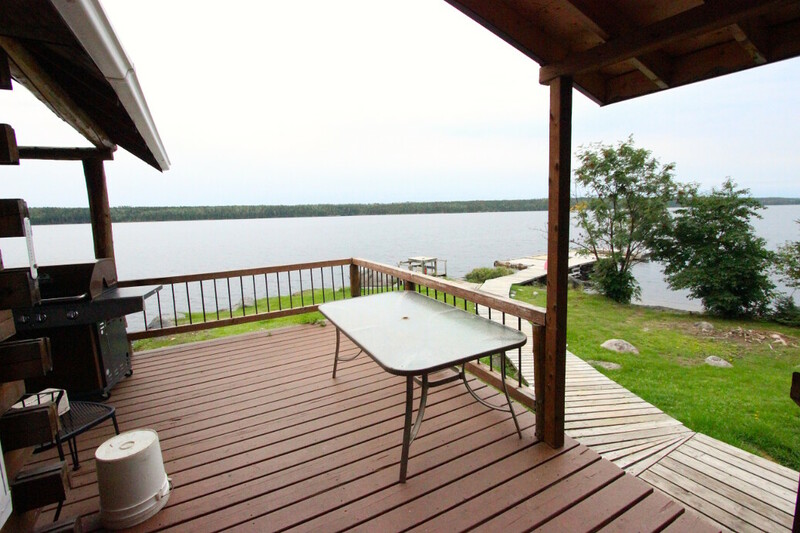 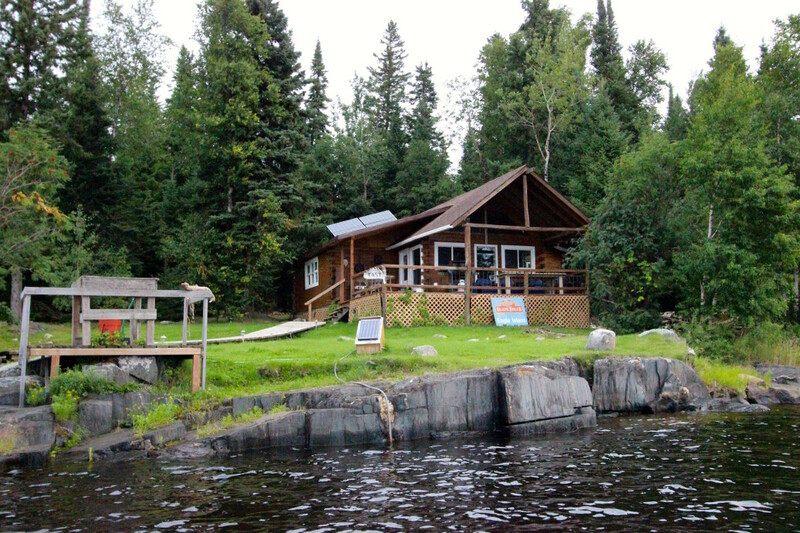 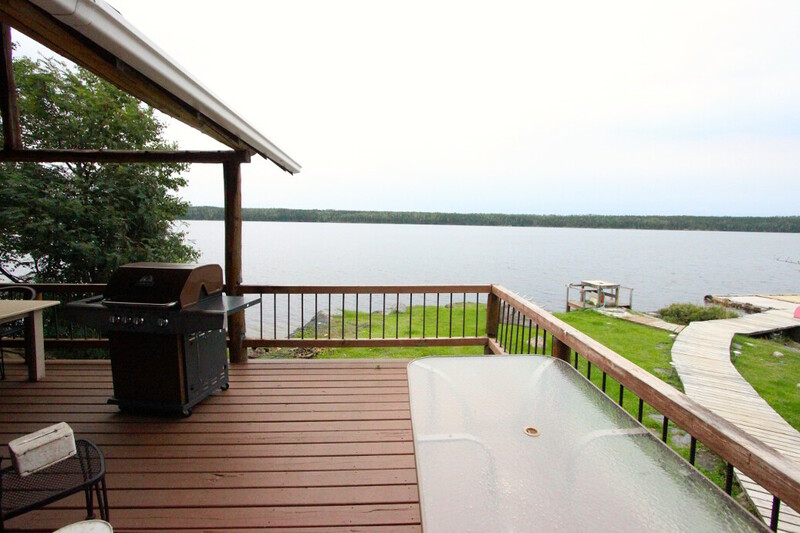 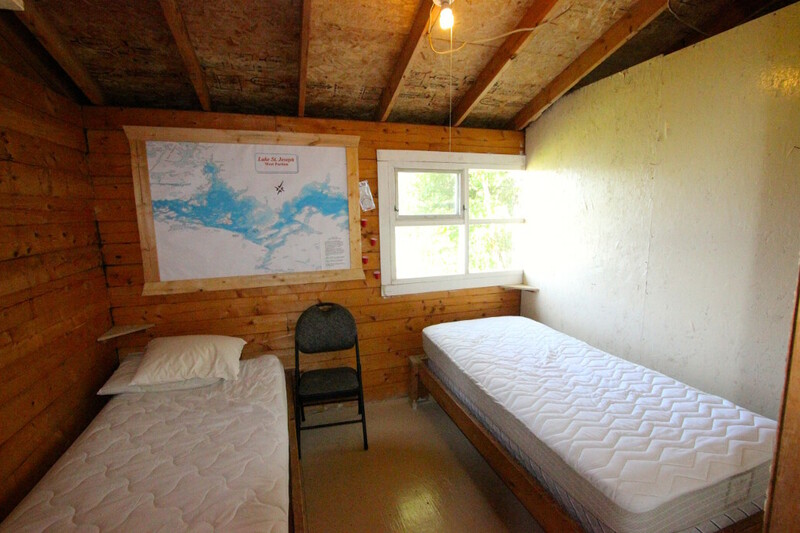 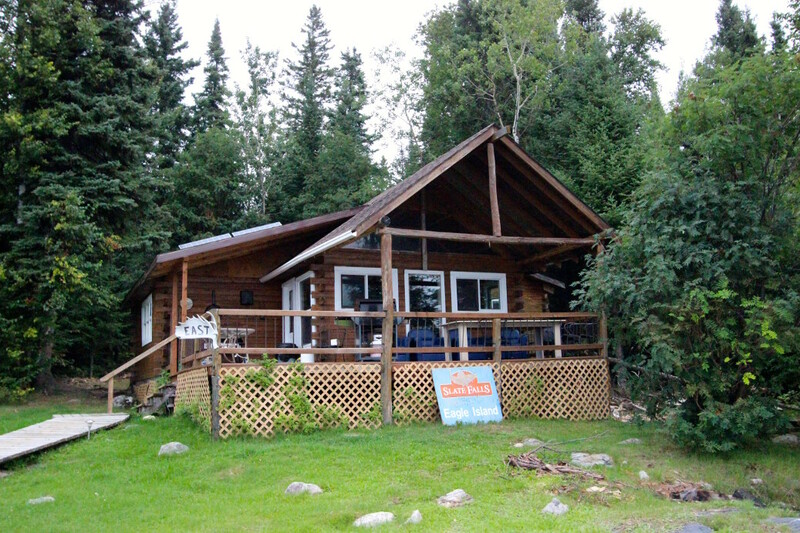 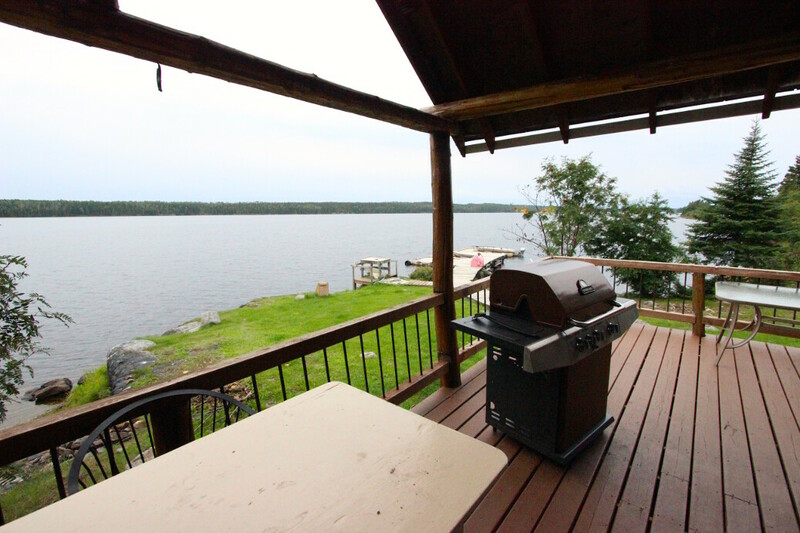 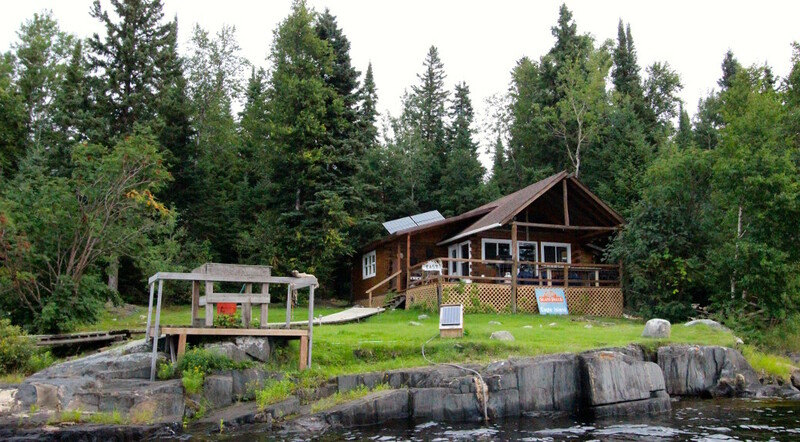 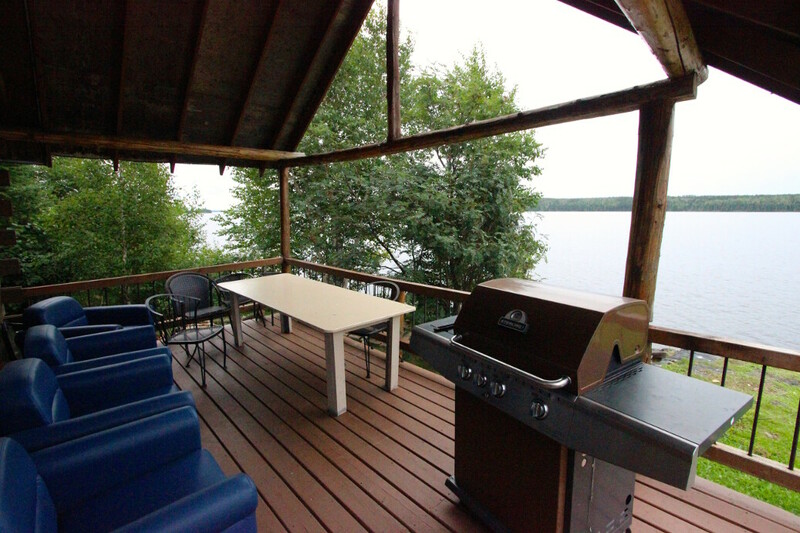 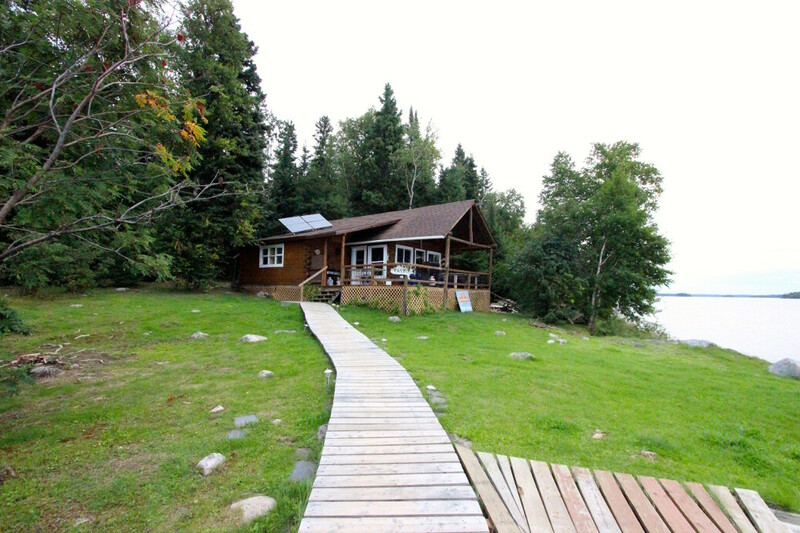 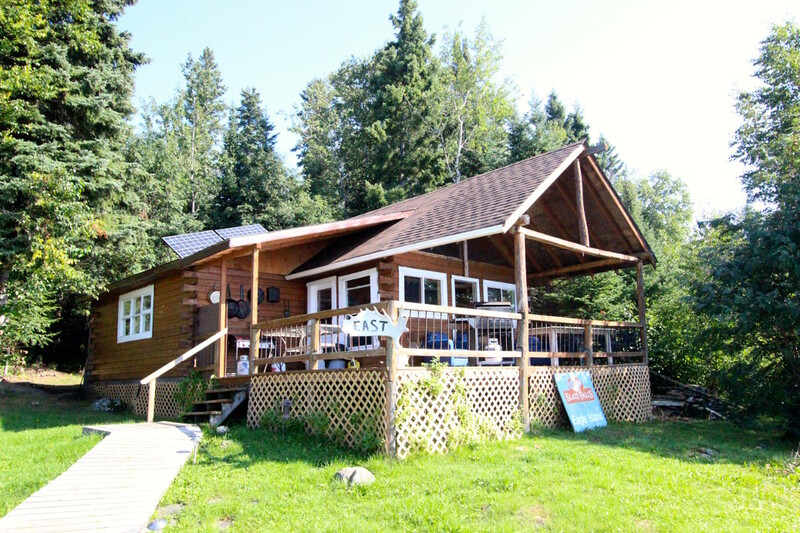 Our cabins are the only camps on the entire west end of the lake. 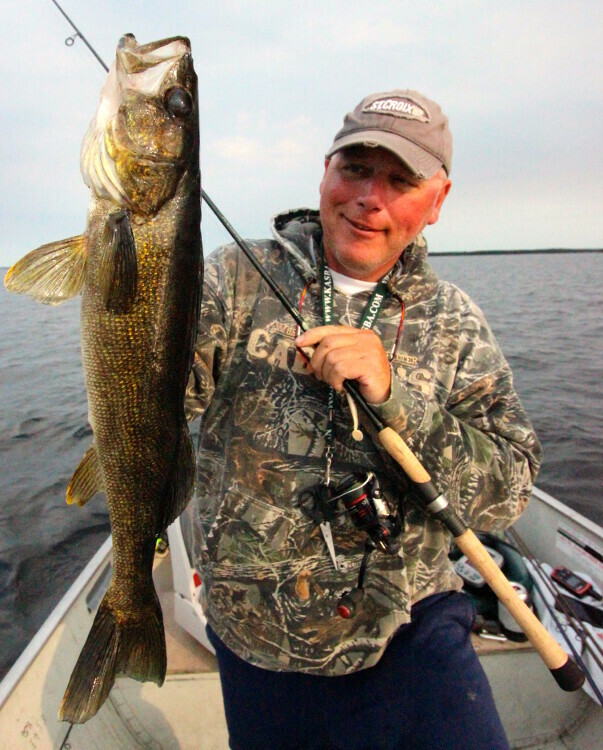 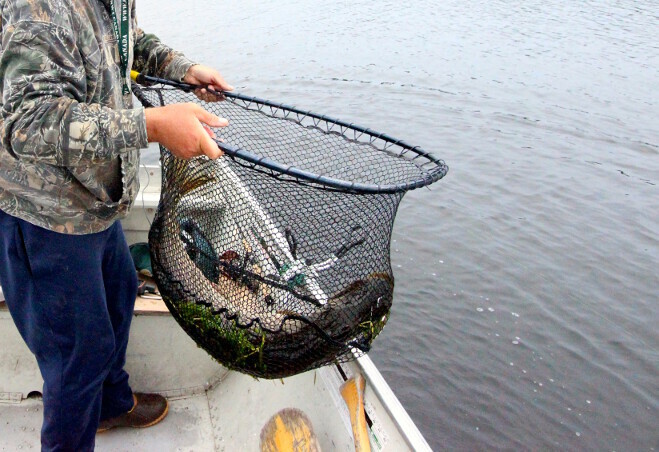 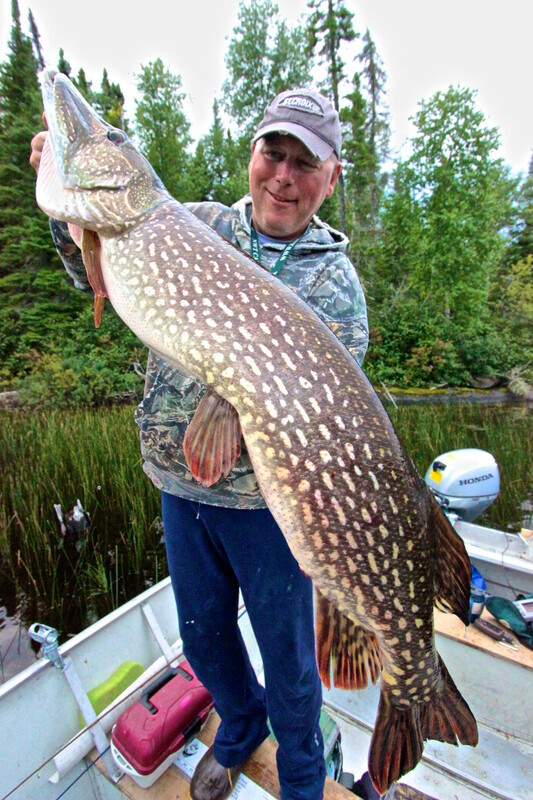 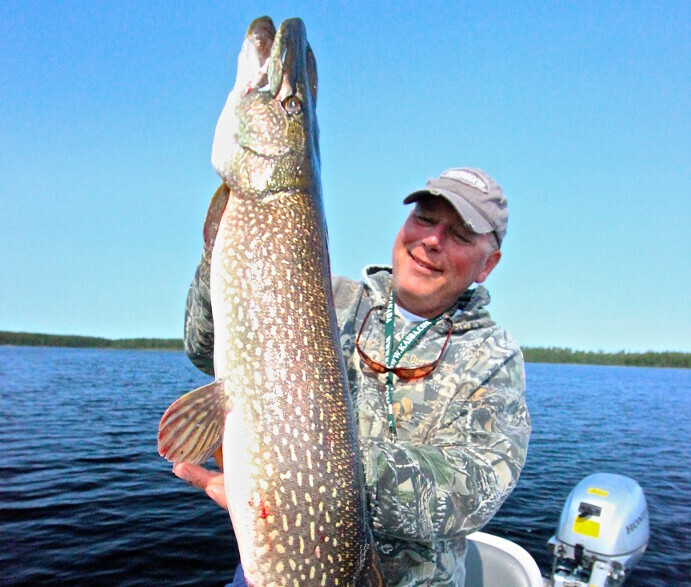 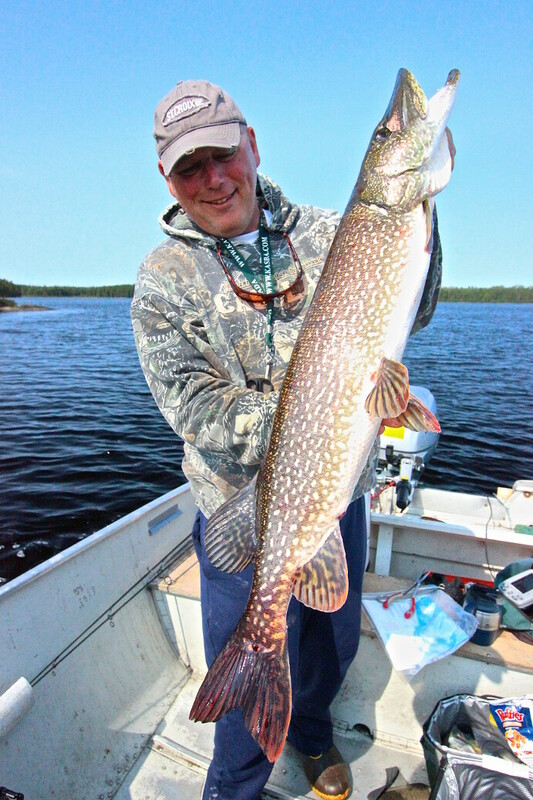 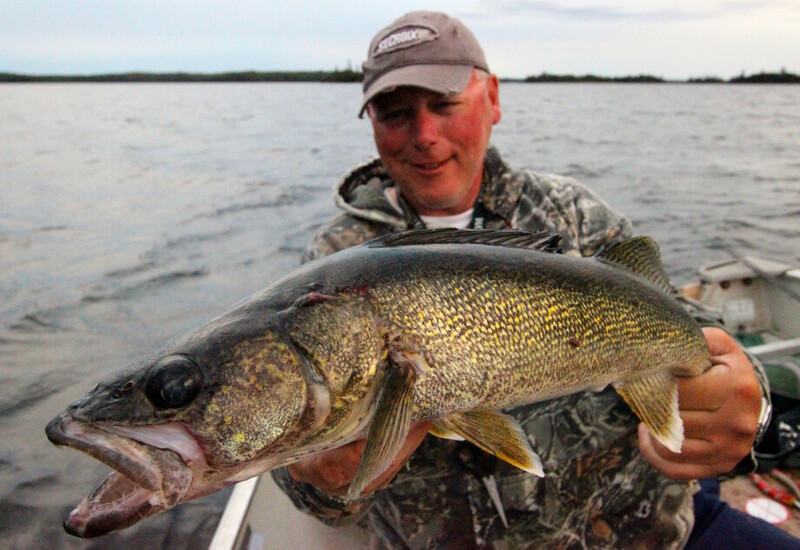 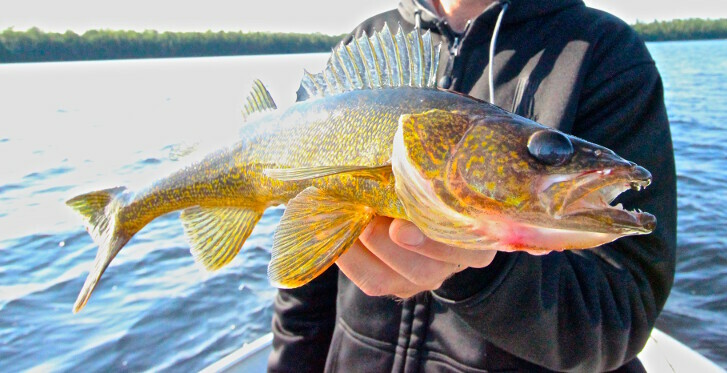 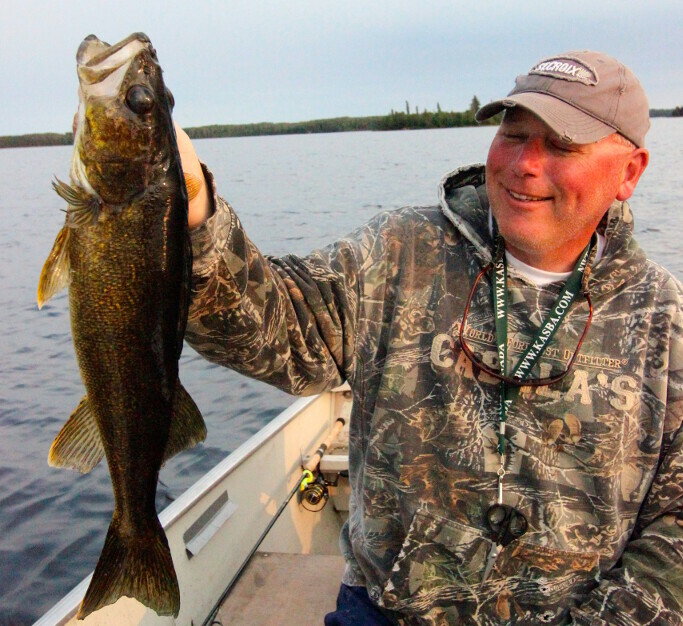 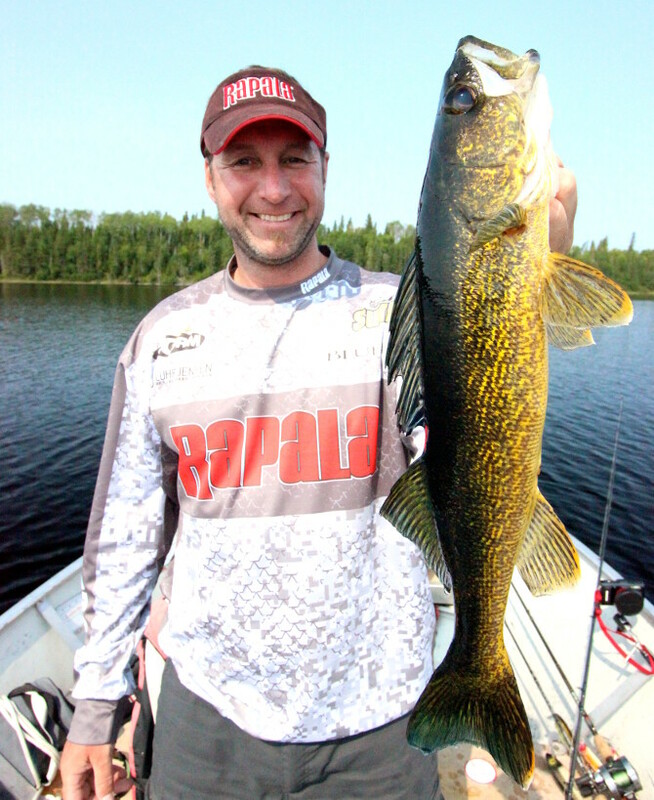 The lake has a variety of topography, from shallow bays, large river inflows, deep water reefs, beaches and boulder shoreline to islands and reefs, it is all there nearby and supports quality northern and walleyes in their preferred habitat.